If you have a wordpress web site that give blank screen, you can add following to wp-config.php to enable displaying errors. 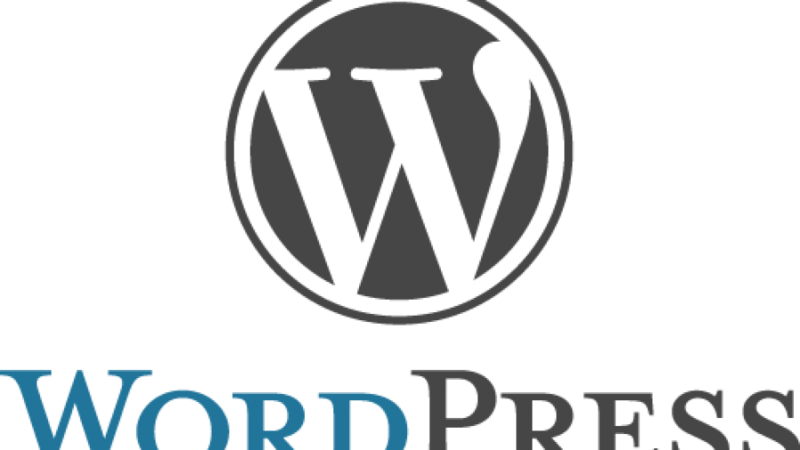 This plugin allow you to transfer your wordpress web site to another hosting for free. It support sites upto 200 GB in size. Use BlogVault to do the transfer. This free plugin allow you to backup and restore your wordpress site. Free version support sites upto 500 MB. If your site is larger, you need to use paid version of this plugin. On a WordPress site using CherryFramework based theme, was getting following error. This was due the web site have migrated to a new server and the path in new server was differnt than old server. To change WordPress site url, backup your MySQL database. Run sed command to replace the URL in MySQL backup file. Restore the new db-modified.sql, that will have the database with URL changed. Edit your wp-config.php and add following line. Now you need to use some wordpress plugin to change URL in database, here are some useful plugins for changing site url. By default wordpress run cronjob everytime user visit your web site. This is bad idea for busy site. Replace /var/www/html to actual folder where your wordpress installation is located. Here are some plugins that can optimizse images. https://imagify.io/wordpress/ – Optimise all your images. I was setting up a wordpress web site to use Amazon S3 + Cloudfront as CDN. I used w3 total cache plugin for this. w3 total cache plugin have option to auto create Amazon S3 bucket and cloudfront distribution, for for this, you need to give Amazon AWS API keys. 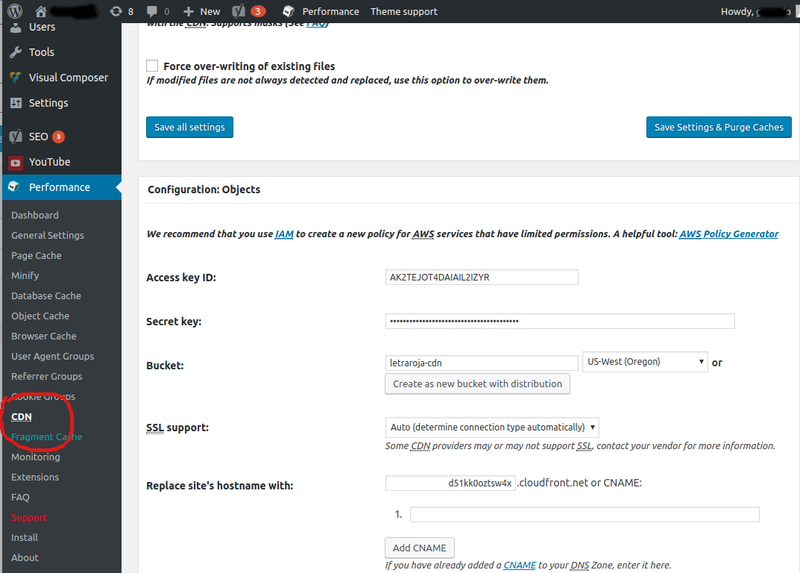 Clicking the button “Create as new bucket with distribution” will auto create s3 bucket and cloudfront for you. 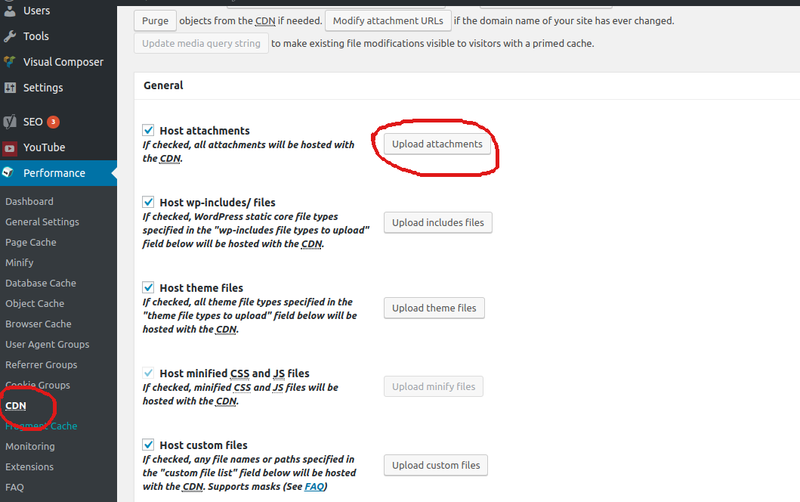 if you site have images already uploaded, you need to upload them to Amazon S3. This can be done with W3 Total Cache. If you have lot of files, upload may fail. You may need to use Amazon AWS CLI tool to do the upload. WordPress run its sheduled tasks using wp-cron.php, this get called every time visitor visits web site. This is not efficient method for high traffic web sites. Since this have to be loaded using web server, it can cause web server process hang if your cronjob take more time to finish. It is better disable wordpress cronjob and set a real cronjob.